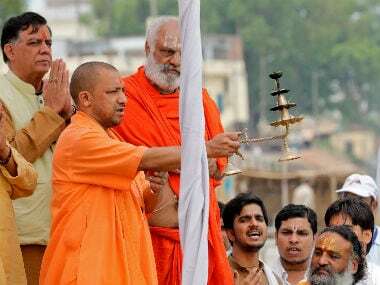 Uttar Pradesh chief minister Yogi Adityanath Sunday said that public welfare, benevolence and charity is the crux of Hindu religion. 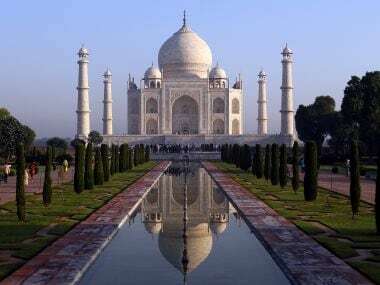 The Taj Mahal, which has been in the crosshairs of controversy, has finally found a place of pride in the 2018 calender brought out by the Uttar Pradesh government. 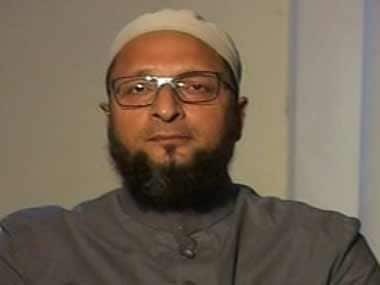 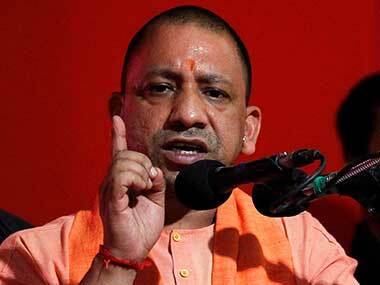 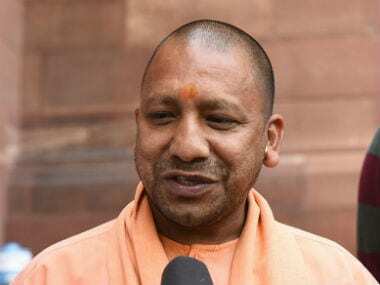 AIMIM president Asaduddin Owaisi on Monday attacked Uttar Pradesh chief minister Yogi Adityanath over his recent visit to the Gorakhnath temple where he performed some rituals as a mahant (priest). 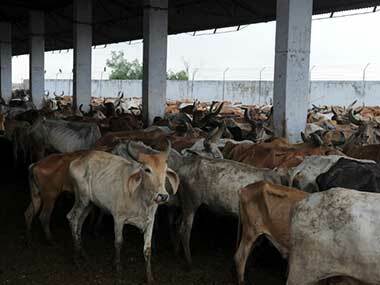 Yogi Adityanath's "favourite" cows will soon be shifted to his sprawling 5-Kalidas Marg residence here.